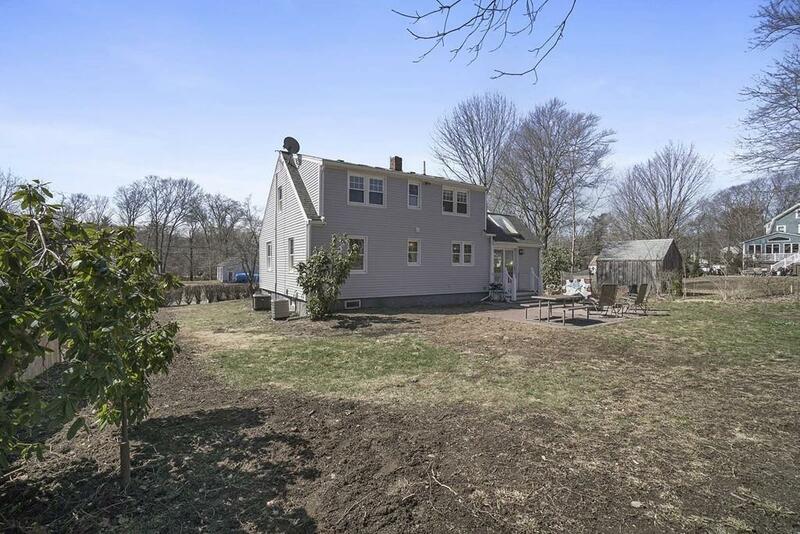 Here it is ... 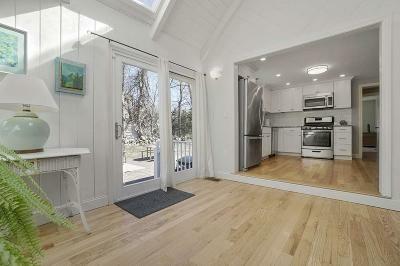 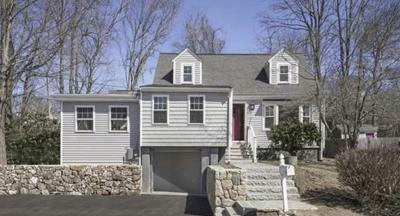 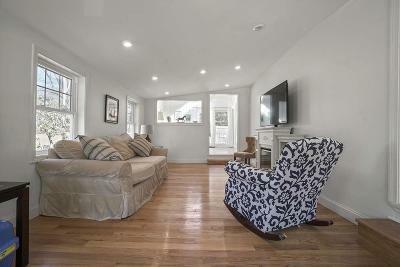 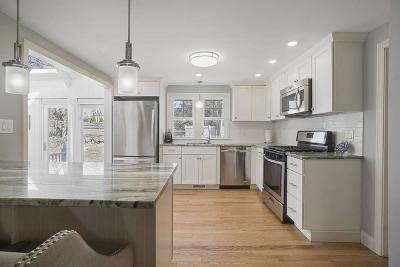 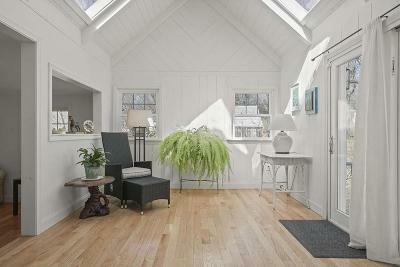 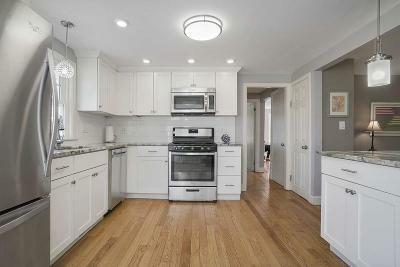 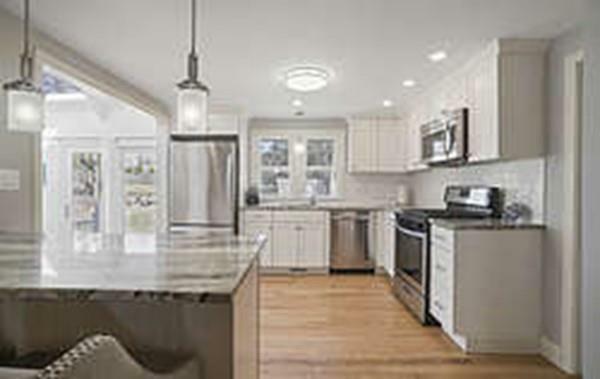 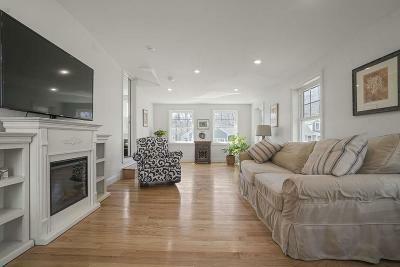 Your new home in a highly-coveted neighborhood in Cohasset! 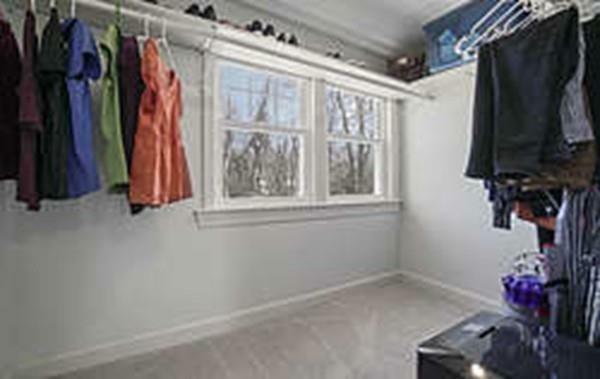 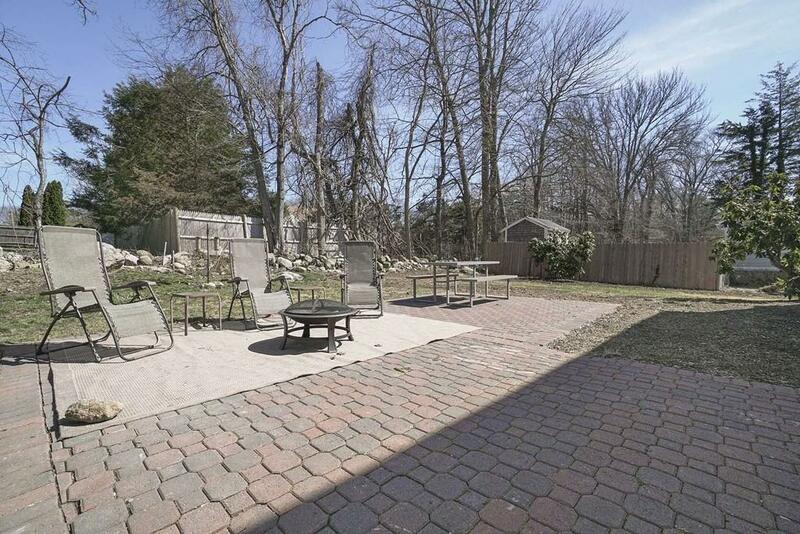 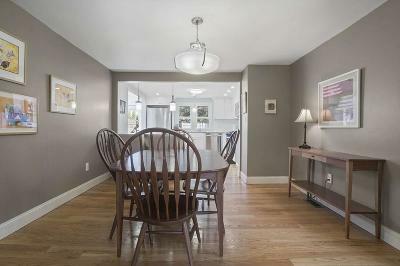 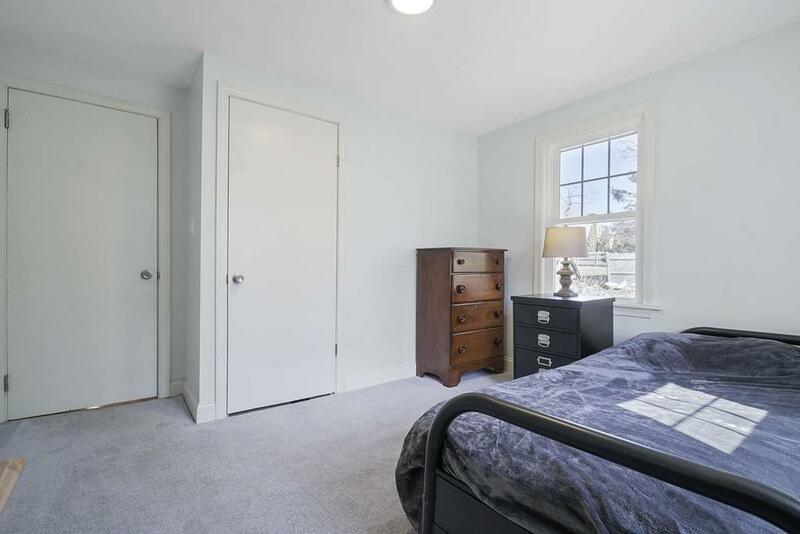 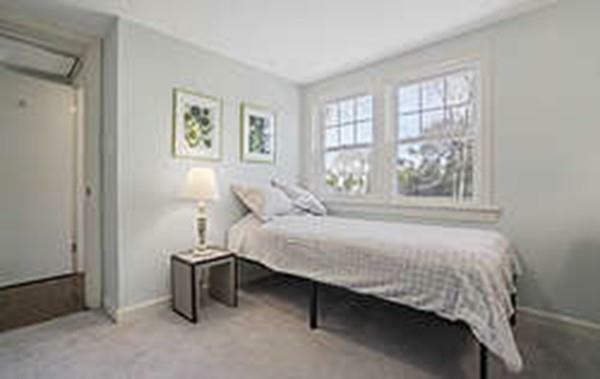 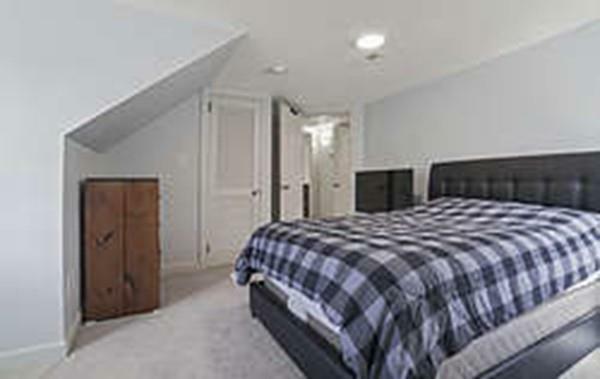 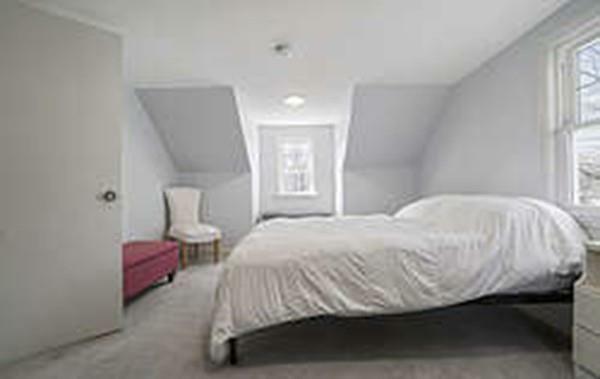 Close proximity to all Cohasset schools! 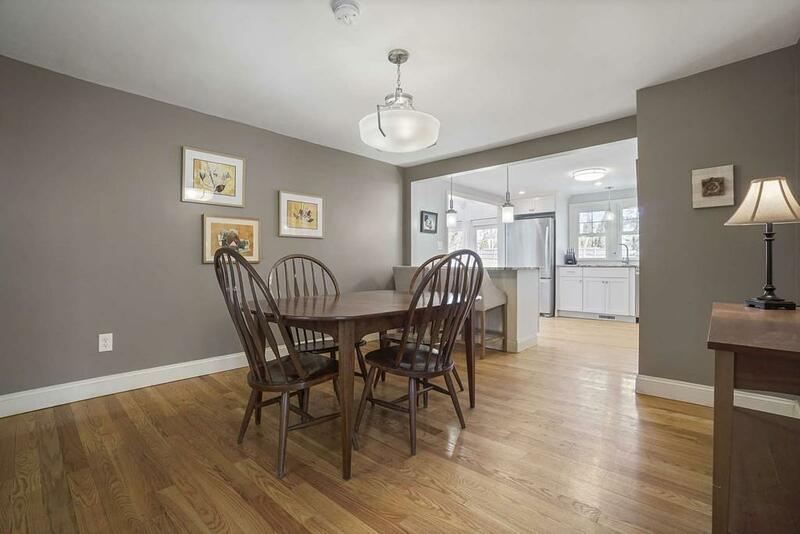 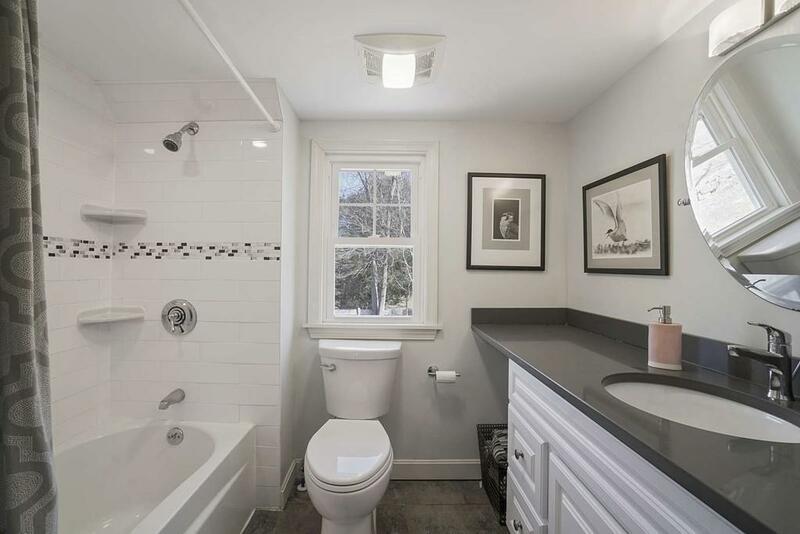 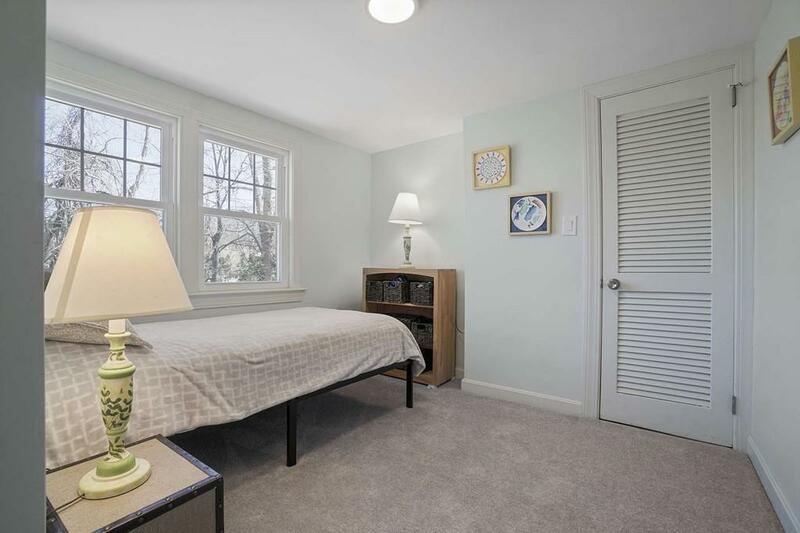 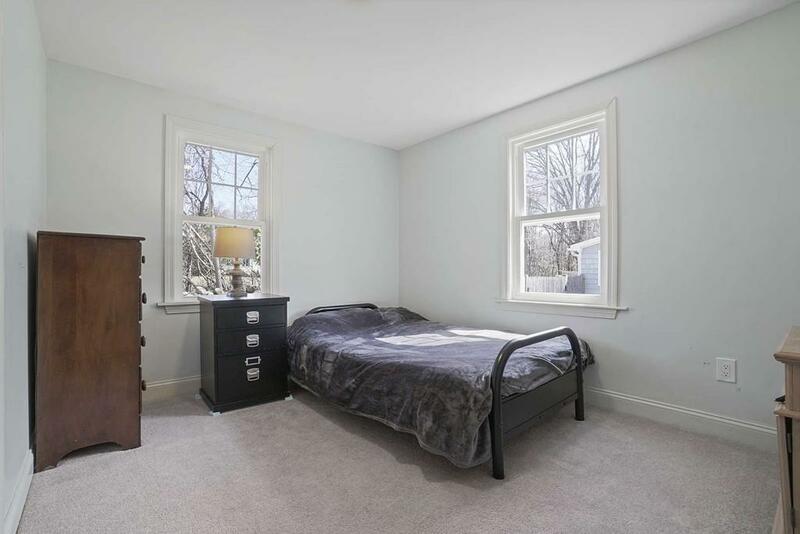 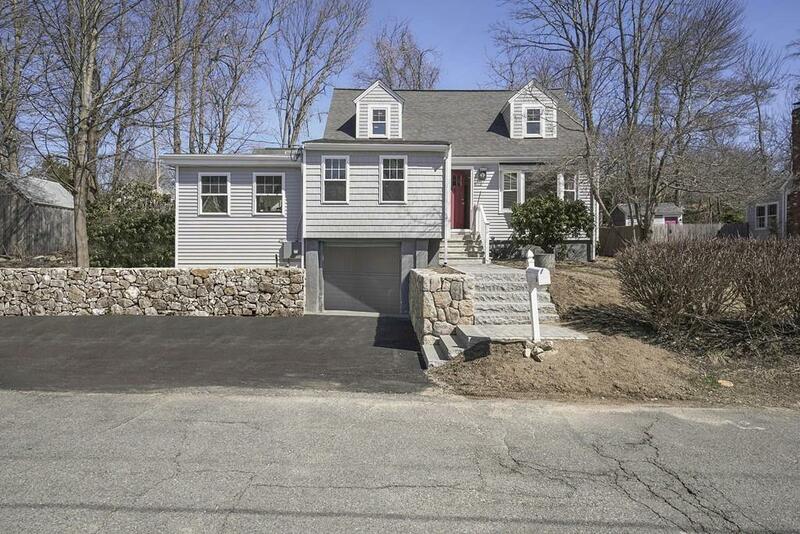 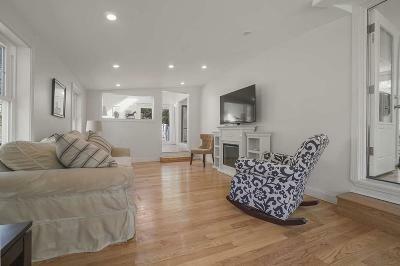 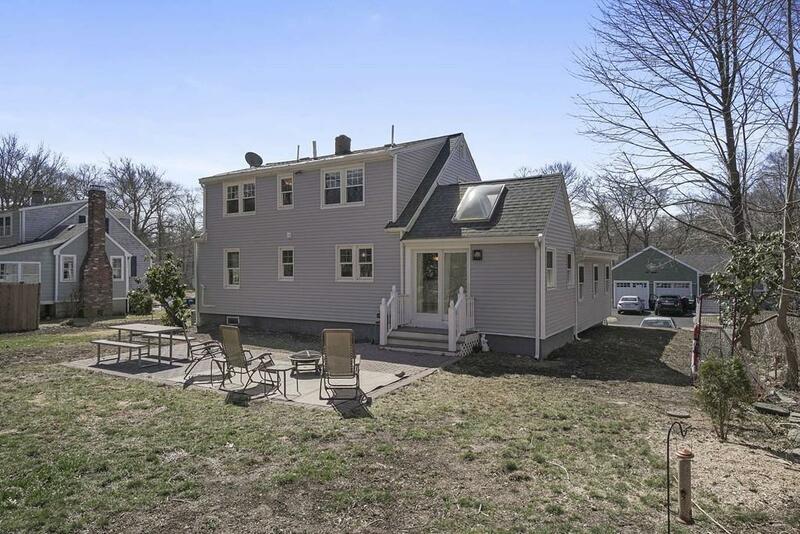 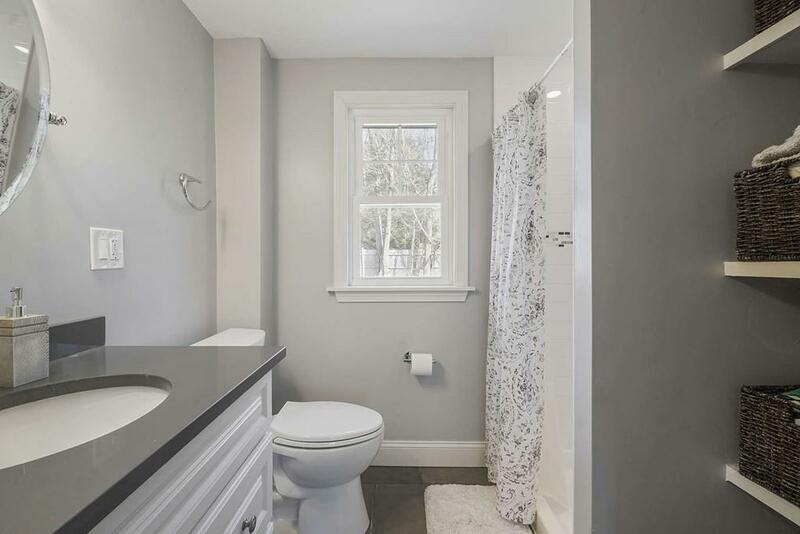 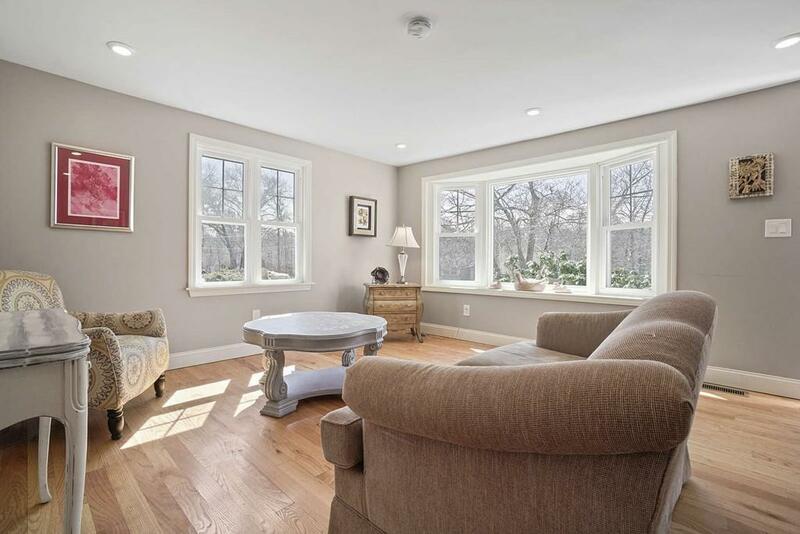 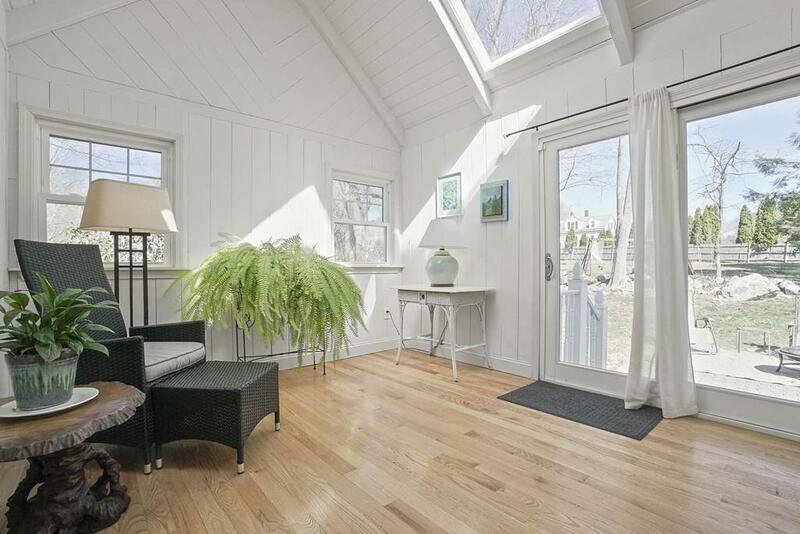 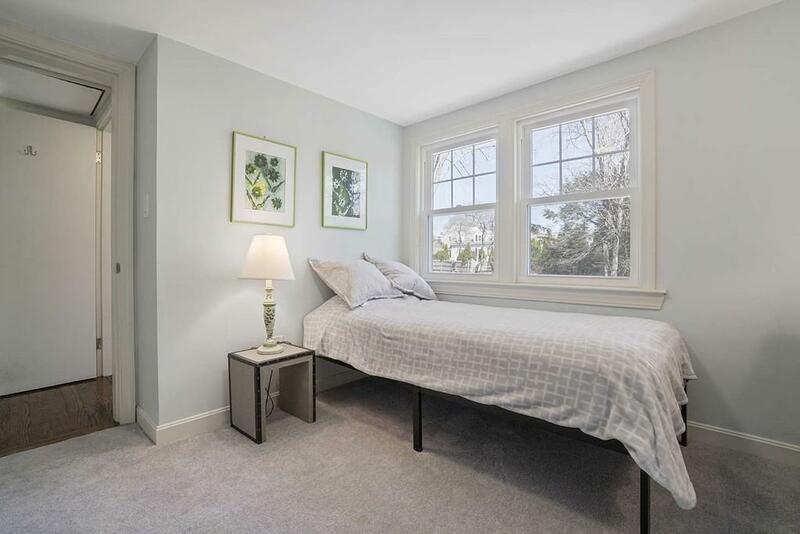 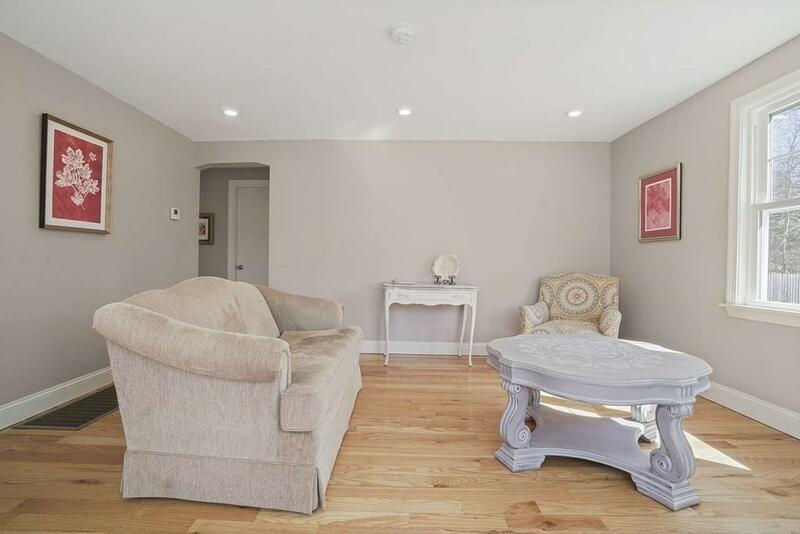 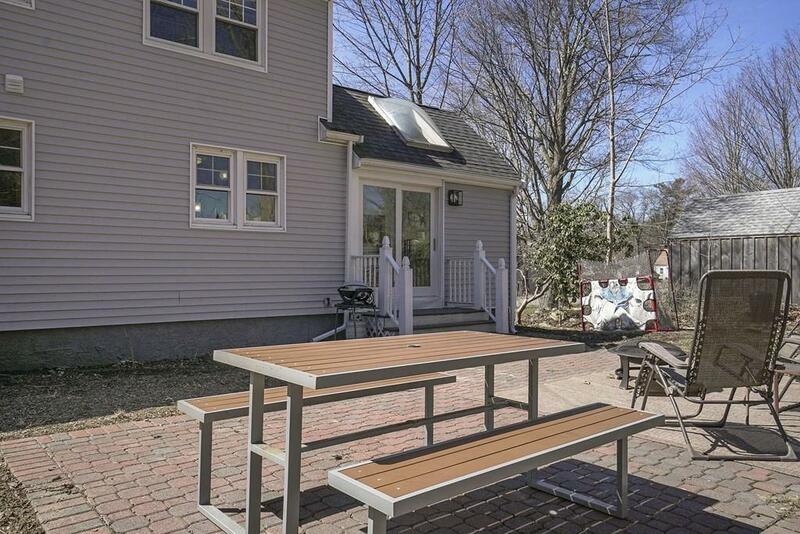 Conveniently located near shopping, beaches, and the commuter rail, this recently renovated Cape-style home has beautiful amenities right in line with today's best trends! 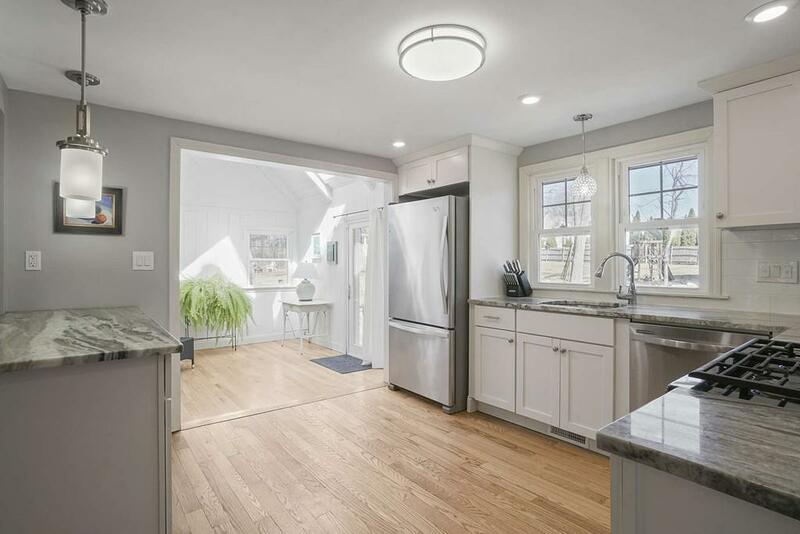 Hardwood floors, granite counters, stainless appliances, and central air conditioning make this 4 bedroom house the one you'll want to call home.